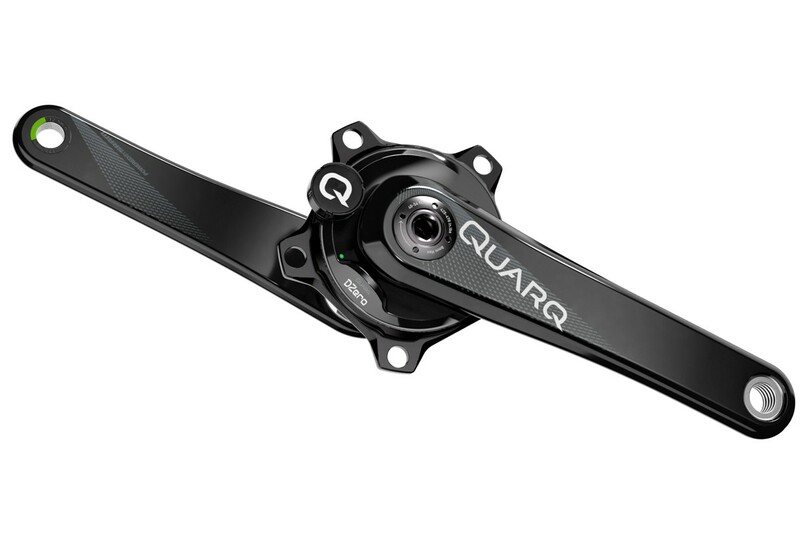 Quarq’s next generation in power meters, DZero combines 10 years of technology advances with new features such as dual Bluetooth low energy and ANT+ wireless data transfer, the new Qalvin BLE app and, for the carbon version, compatibility with BB386EVO bottom brackets. Accuracy - within 1.5%, measuring both legs. Works with traditional 5-bolt chainrings from most manufacturers. Variations include Hidden Bolt (HB), Non-hidden Bolt (NHB). 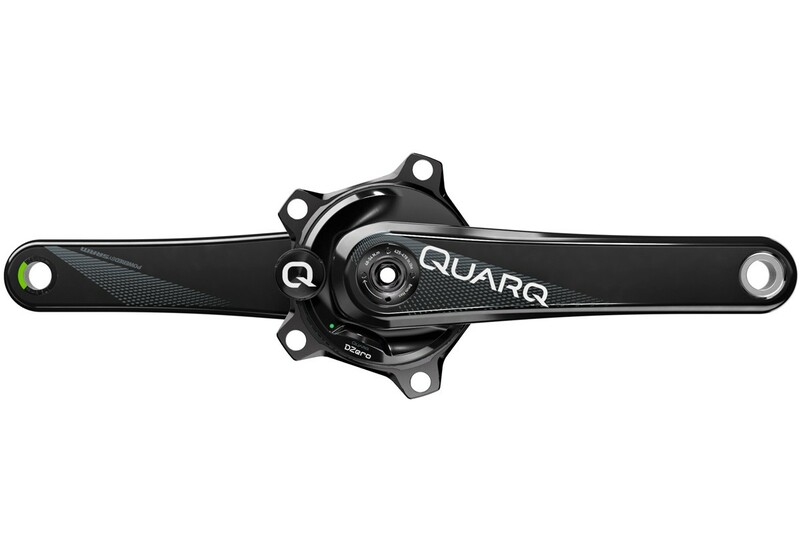 The DZero Power Meter Spider pairs with Quarq Prime. 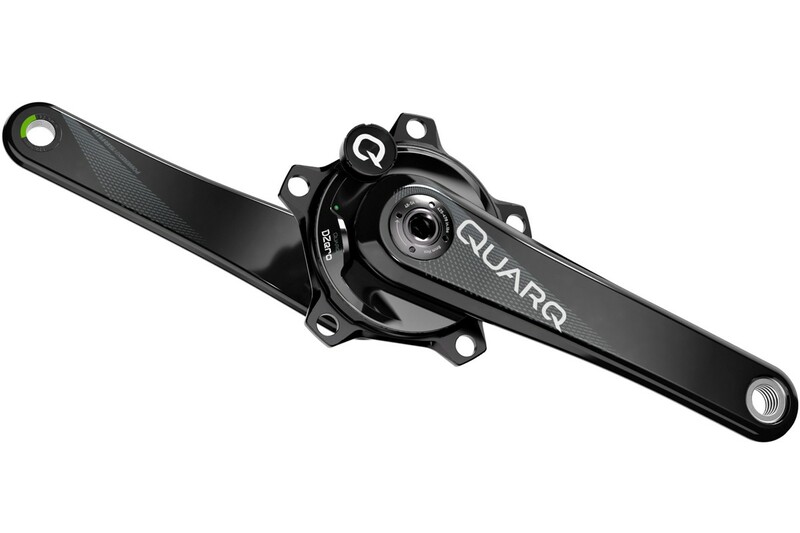 Existing owners can upgrade to a DZero spider if the power meter uses the 8-bolt interface.